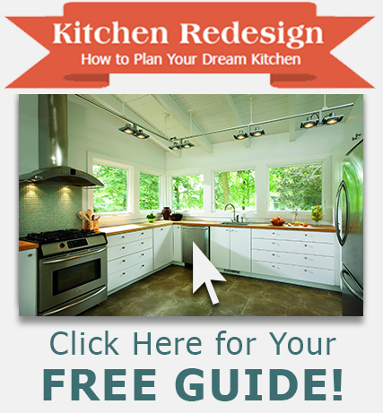 Does your DIY project require paint and stain? From exterior and interior paint to deck stain, we have it all. Premium quality acrylic blended latex coating with a spatter-resistant formulation. It produces a high hiding flat finish that is washable and scrubbable and features easy application with no unpleasant paint odor, fast dry and soap and water cleanup. 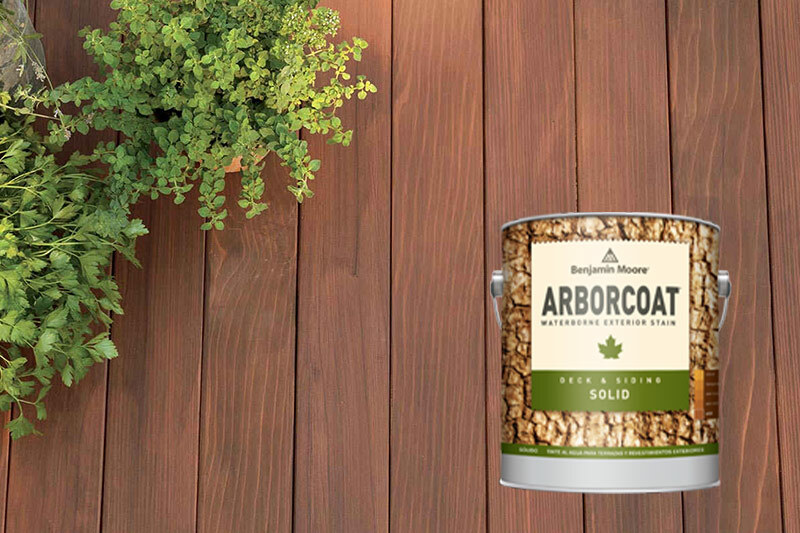 ARBORCOAT stains from Benjamin Moore offer superior protection while enhancing the texture and grain of wood surfaces. Resists blistering, peeling, stains, and scuffs. Offers superior UV protection. 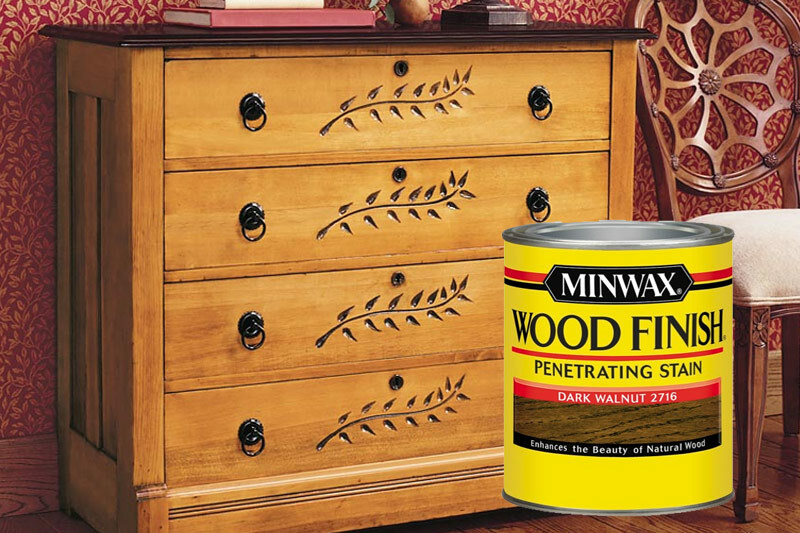 Minwax® Pre-Stain Wood Conditioner and other products help you prepare your wood surfaces to show their most beautiful colors and smoothest finishes. Looking for the ultimate in speed and convenience? 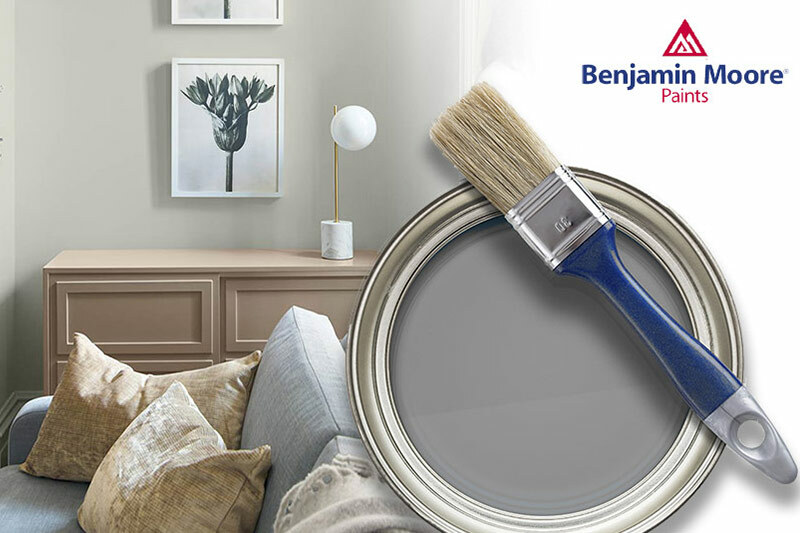 Turn to Minwax® to add rich color and durable protection onto bare wood in a single step. 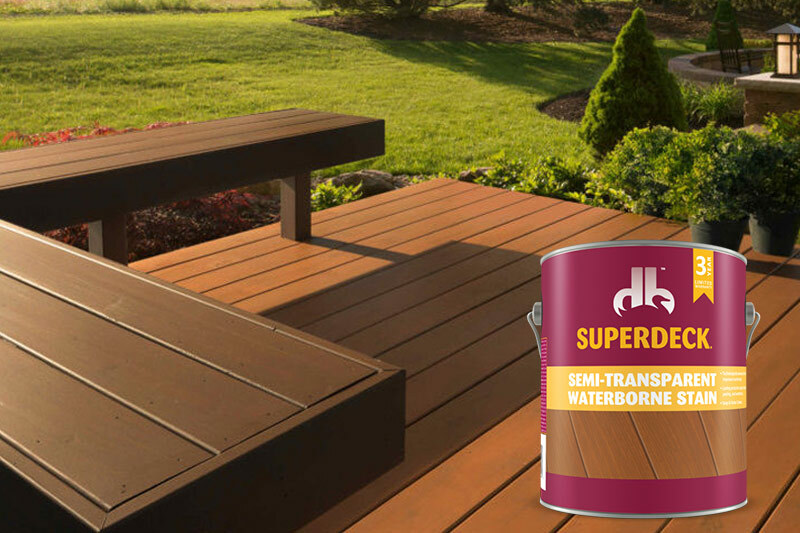 Duckback’s premium quality wood and concrete stains and sealers are designed to help you get more from the time that you spend outdoors. Safe and easy to apply, all Duckback's products deliver professional quality results and add dimension and sheen to your outdoor surfaces. Chalked Ultra Matte paint is an easy to use paint that dries to a velvety smooth matte finish. It brings new life to tired and worn pieces in timeless colors. 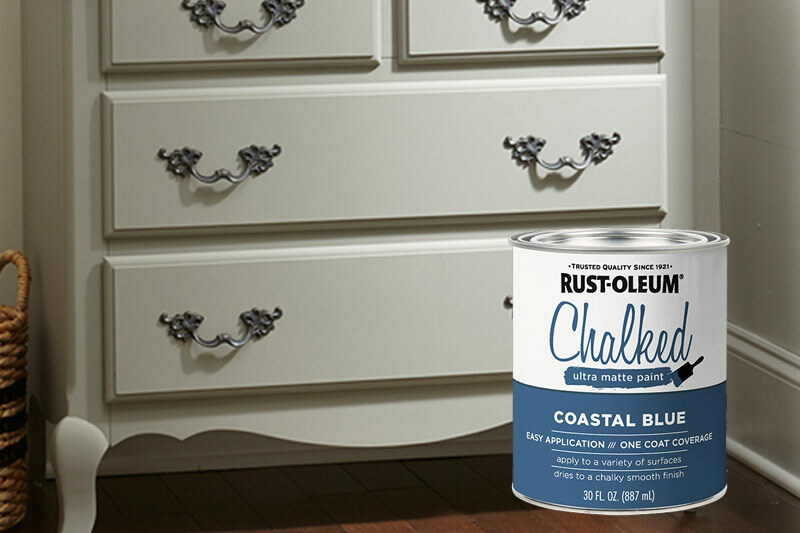 Chalked paint can be distressed to achieve a vintage look that will last. Can be used on wood, ceramic, metal, canvas, glass, and more!